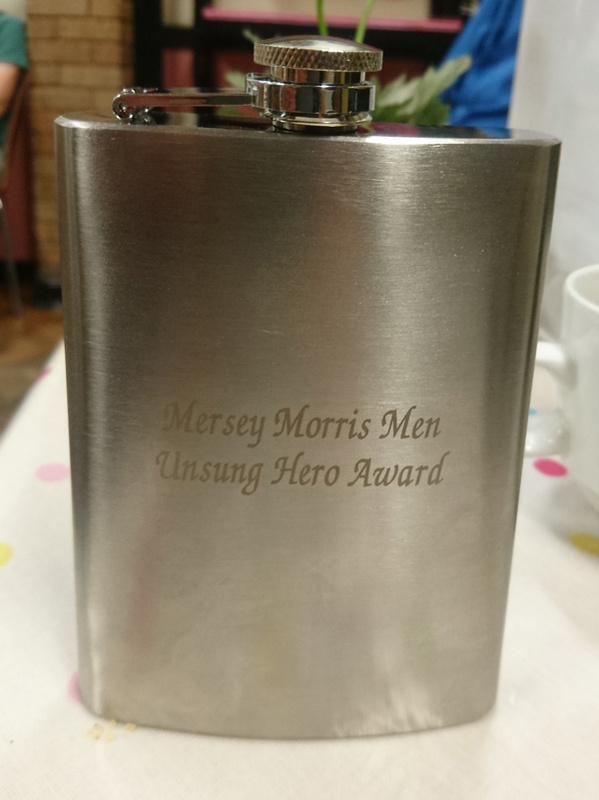 This award recognises the Mersey Morris member who has made a significant impact on the team by their efforts and enthusiasm during the year. It can be based on a single action or on their continuing activities. The award winner is selected each year by the previous year’s recipient; MM officers are not eligible for the award. The award is known as “The Nev” in recognition of Nev Moulden’s unique contribution to Mersey Morris and is presented annually at the Mersey AGM.